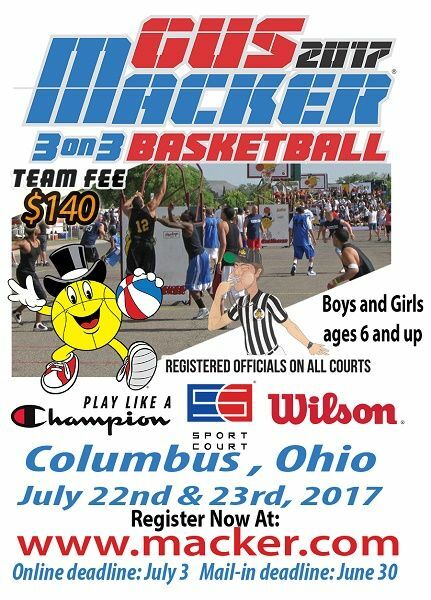 The Gus Macker 3 on 3 Basketball Tournament is designed so that anyone can play: male or female, young and old, short and tall, the most experienced or no experience at all. This maintains the purity and integrity of the driveway game. 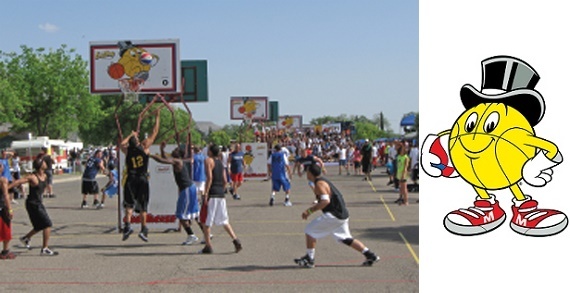 Since 1987, the Macker tour has expanded, holding a total of 972 tournaments with over 2.2 million players – male and female from 7 years old to 50+ - and more than 23 million spectators.